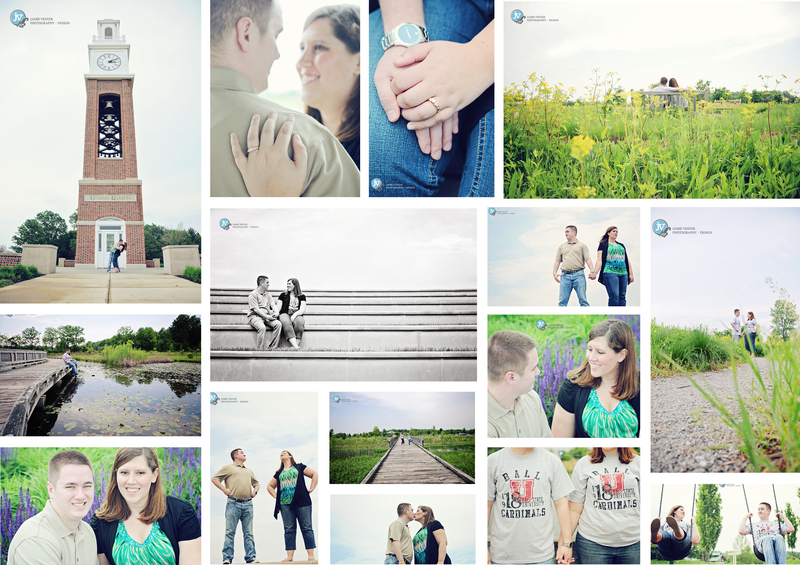 Engagement Session | Elizabeth and Chris are fun loving couple! 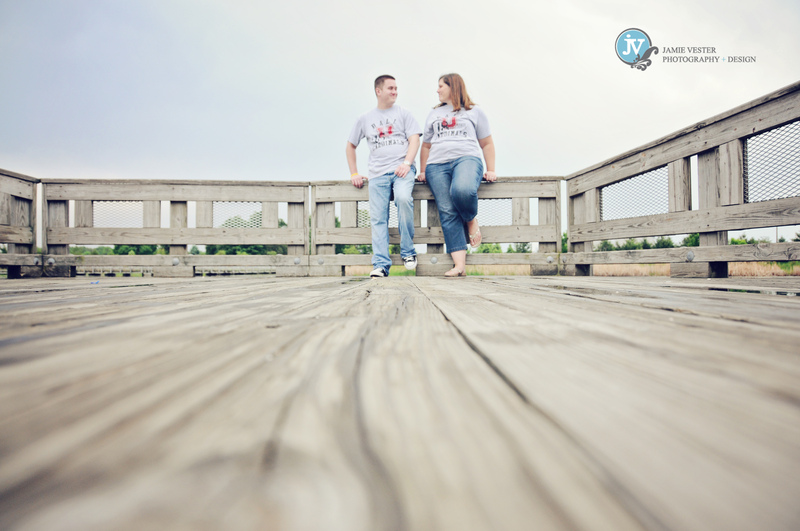 It was hard for them to do a serious face because they were laughing the whole time 🙂 I photographed their engagement session at Coxhall Gardens and West Park in Carmel, IN. Both are gorgeous parks off of 116th Street. This couple went to Ball State, like myself, so of course they wanted to show their Cardinal pride by wearing their BSU shirts!